corrosion – MSO Seals & Gaskets, Inc. According to the latest market research report by Technavio, the global gasket and seals marketis expected to reach close to USD 29 billion in revenue by 2020. In this report, Technavio covers the present scenario and growth prospects of the global gasket and seals market for 2016-2020. To calculate the market size, the report considers the demand for seals and gaskets from end-users such as automotive, industrial machinery, electrical and electronics, and others. “In electric vehicles, gaskets and seals are used in battery systems. Battery packs in vehicles are placed inside panels that comprise upper and lower housing. Gaskets or seals are used to separate these sections, and prevent ingress of particles and liquids into these housing sections. They have similar application in hybrid vehicle battery systems, which is extremely sensitive to temperature changes,” said Soumya Mutsuddi, one of Technavio’s lead industry analysts for tools and components research. “The global HEV market saw sales rise from 1.1 million units in 2010 to 1.36 million units in 2014, with Japan accounting for 47.37% of the total sales. The US accounted for a share of 33.32%. Such trends mean that the demand for gaskets and seals designed for use in EVs and HEVs will rise and contribute to the growth of the market,” added Soumya. The demand for gaskets and seals in APAC is slated to grow during the forecast period owing to a rise in the demand from the automotive industry in markets such as China and India. These countries show high demand and production of automobiles. New vehicle production facilitates the demand for gaskets and seals, and aftermarket sales adds to this demand. China is a major vehicle producer globally. The country registered a total production of close to 24.5 million vehicles including passenger and commercial vehicles in 2015 compared to 23.7 million vehicle production in 2014, an increase of 3.26%. These trends are predicted to help propel the overall gaskets and seals market during the forecast period. The gaskets and seals market in the Americas was valued at USD 9.35 billion in 2015. The mining industry of Canada is also a potential end-user of this market. It is a major producer of gold, and its gold mines are mostly located in the Ontario province. 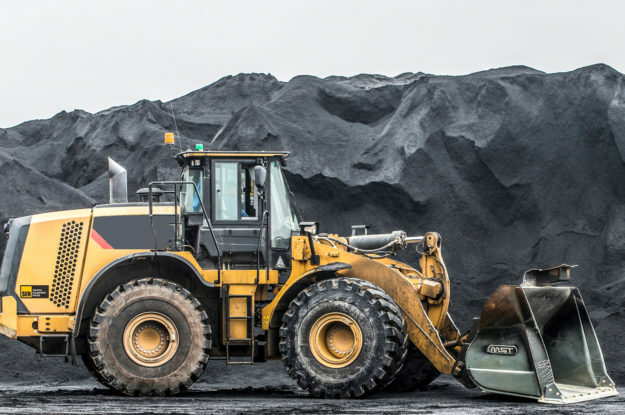 Canada government is planning to increase the export of these mined natural resources to Asia, thus leading to exploration activities and development of new mines. The Central and South America region is also witnessing growing investments in mining owing to the highly prospective geology, reduced cost profile, and encouraging mining environment. All of these will significantly boost the demand for gaskets and seals in the Americas. The market in Europe is highly affected by the demand for gaskets and seals from coal and natural gas plants. The EU sees increase in measures to cut air pollution. Also, use of fossil fuels saw a decline owing to the UK’s carbon price floor that sets a minimum cost on power plant emissions. Technavio researchers expect a steady market growth in the region owing to the shift in power generation from conventional sources to renewable energy sources such as solar, wind, and geothermal during the forecast period. Purchase these three reports for the price of one by becoming a Technavio subscriber. Subscribing to Technavio’s reports allows you to download any three reports per month for the price of one. Contact enquiry@technavio.com with your requirements and a link to our subscription platform.